Regret that we no longer offer Point of Sale Equipment. 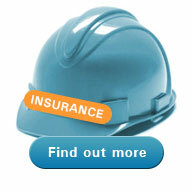 Please contact us so that we can recommend a reliable supplier. 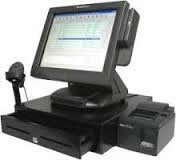 Rentware strives hard to offer a quality point of sale equipment rental and lease service with flexible daily, weekly, monthly and yearly programs.